What could you do today with a food budget of $3.50 a week? That’s what it cost seminarians for meals in the 1792 Refectory when the building first opened for meals in 1912. The decades from 1910 through the 1930s were a time of expansion for the young seminary, but also frustration. 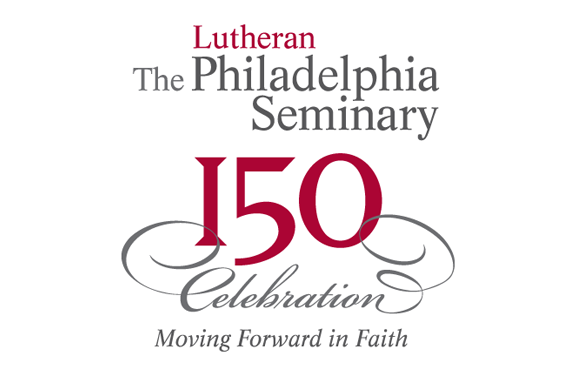 Courses taught in German and English, a perceived need which led, in part, to the founding of the seminary a half century before, seemed no longer practical. Classes in German came to an end and English was the mainstay. The seminary acquired land and buildings adjacent to the original campus for faculty housing. Between 1917 and 1923, campus buildings received electricity to replace the use of gaslights. Early donors to the struggling school were Theodore Schmauk, E. Clarence Miller, and Charles Schieren, who began a legacy of generosity upon which the seminary has depended throughout its history. A campus building strategy on the horizon ended with the Great Depression in 1930. Faculty member Charles M. Jacobs continued the faculty legacy established by his father, Henry Eyster Jacobs. Both served as presidents of the school. Charles wrote influential statements, at the request of the wider church, on Lutheran Unity and repudiating the notion of Biblical inerrancy. The Krauth Memorial Library worked with 150 libraries in the region to form a union catalog, much to the benefit of borrowers. LTSP alumnus The Rev. Carmine Pernini and others will give you a tour of this seminary period.